On our last day in Los Angeles, the bloggers headed over to DisneyToon Studios for a screening of the upcoming new release, Secret of the Wings. 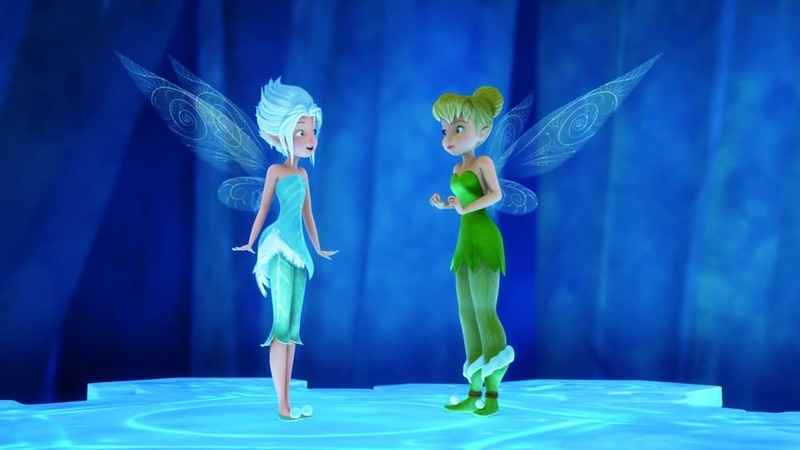 I’m familiar with the story of Tinker Bell from Peter Pan, but haven’t seen the previous Disney Fairies movies. 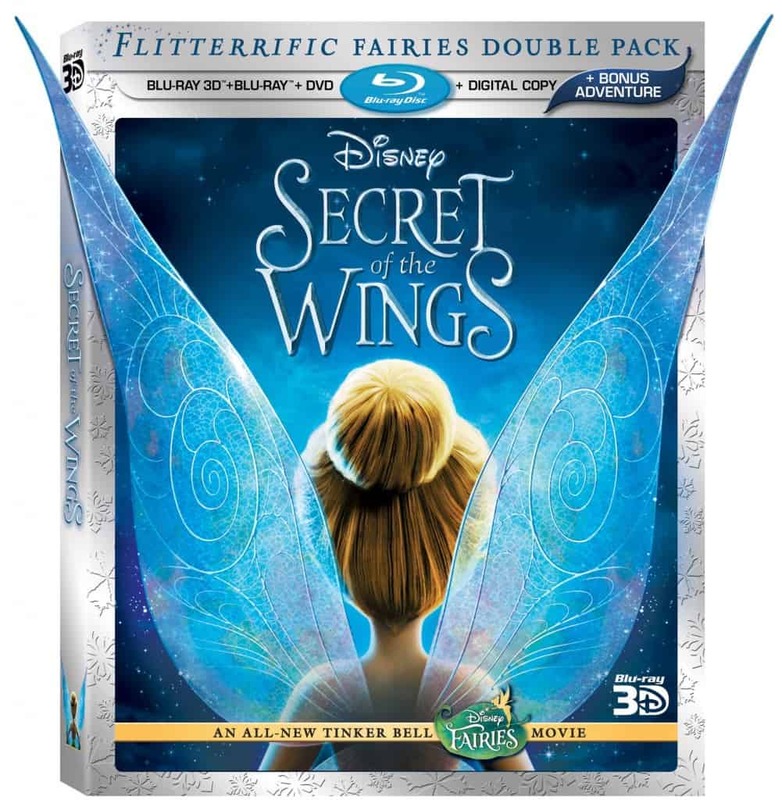 After watching Secret of the Wings, I know that I need to buy this film (and the other fairy movies) for my daughter, Bridget. She’s 8 years old and this film is absolutely perfect for her. The movie takes place in two locations: Pixie Hollow, where everything is green, warm and alive and the home of Tinker Bell and the Winter Woods, where it’s cold, majestic and sparkling and the home of Periwinkle. The fairies in either realm are forbidden from venturing over into the other area because they could not survive. However, the ever curious Tinker Bell decides to venture over into the Winter Woods and is captivated by the spectacular and foreign landscape. While over on the other side, Tinker Bell’s wings begin to sparkle and she is on a mission to find out why. 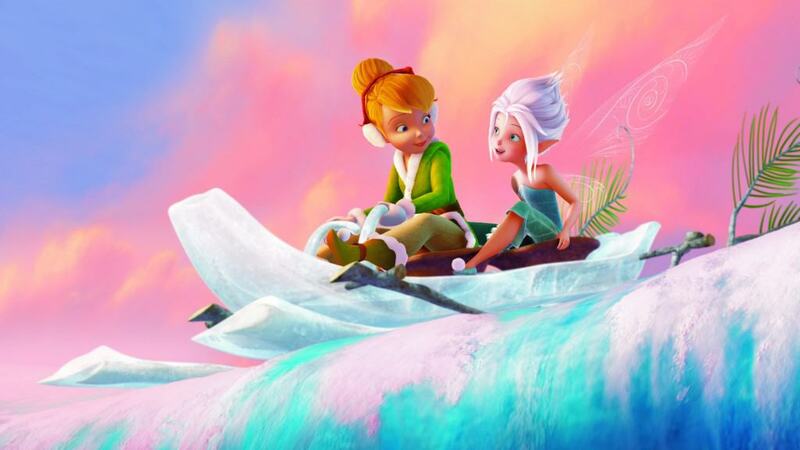 The rest of the movie follows the story of Tinker Bell and how she discovers what made her wings sparkle and what she discovers can be described as life-changing for everyone in both realms! Secret of the Wings is a wonderful film both for kids and adults alike. The plot was interesting and kept me on the edge of my seat as I waited to see how things would unfold. My favourite part was the first time Tinker Bell went over to the Winter Woods and discovered how completely different it is from her own world. I smiled the first time she met Periwinkle and saw how quickly a bond between the two formed and grew so strong. I loved the part near the end of the film where all the fairies from both sides work together to prevent a catastrophe. It was awesome seeing the teamwork and how well they pulled together during a time of crisis. The scenery in Secret of the Wings was magical. I loved how they created two completely separate and distinct worlds with Pixie Hollow and the Winter Woods. I’m partial to the Winter Woods because I love winter landscapes. I could almost feel the chill in the air in the Winter Woods scenes. I can’t wait to pick up this movie for Bridget to watch. It’s the perfect movie for the whole family- young and old! Sounds like a really cute movie. My ten year old just loves pixies and fairies so this sounds perfect for her! I have two little girls at home who are going to love this! I think my niece will really like this one! It’ll be out just in time for her birthday too! It does seem like a cute movie. I just wish there were more options for little girls outside of princesses and fairies. I love watching Disney film’s especial any on Fairy’s. This is a feel good happy film. This movie sounds like something my granddaughters would love to watch. It would be wonderful to have for a girls movie night at my house. Sounds like a plot to get me interested too. Sparkling wings and why? This sounds like a cute movie. I’m sure my nieces would love it. I love all the tinker bell movies! I cant wait to add this one to our movie collection. This sounds like a great and really cute movie. I am pretty excited to get this for my daughter. She will love it. This sounds like a really cute movie. Thanks for the review! My daughter loves Tinkerbell. Can’t wait to buy this for her as a Christmas gift.